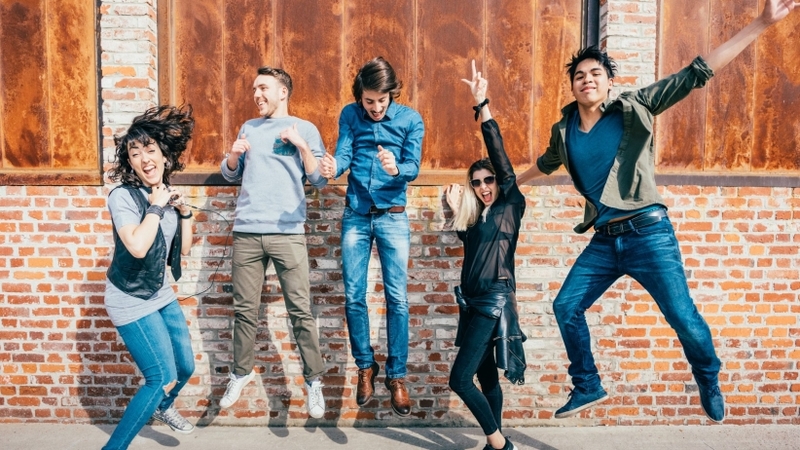 Millennials, born between 1981 and 1997, now number greater than 75 million and have become the largest living population, according to recent estimates from the U.S. Census Bureau. Needless to say, they are a very important retail segment. The mobile site should be a great representation of a company’s branding and image and include product descriptions, photos and reviews, as well as store location maps and more. Mobile sites also it easy and secure for users to search for, evaluate and buy products. As early adopters of technology, millennials have been among the first to embrace the use of mobile payments such as Apple Pay, Android Pay and Samsung Pay. These contactless methods of purchasing in-store are fast and convenient, and very secure. Use of mobile payments is growing rapidly, and the advent of wearable technology and increased marketing of acceptance by retailers ensures that growth will continue. Keep in mind, millennials often judge a company by how it uses technology such as mobile payments and look down on those that aren’t up to date. There are a number of advances in how retailers are able to process transactions and millennials expect them all. This includes the aforementioned mobile payments, along with newer terminals that speed up the transaction and even the ability to take payments on a mobile device anywhere in-store. Millennials know what they want and they want it fast. And shipped for free. They have grown accustomed to rapid shipping options — which is why same day delivery is becoming more popular — as well as having the shipping fees waived. Smart websites allow customers to truly understand the products they are interested in buying. This includes quality images, clear explanations of specifications and efficient ways to navigate the site.